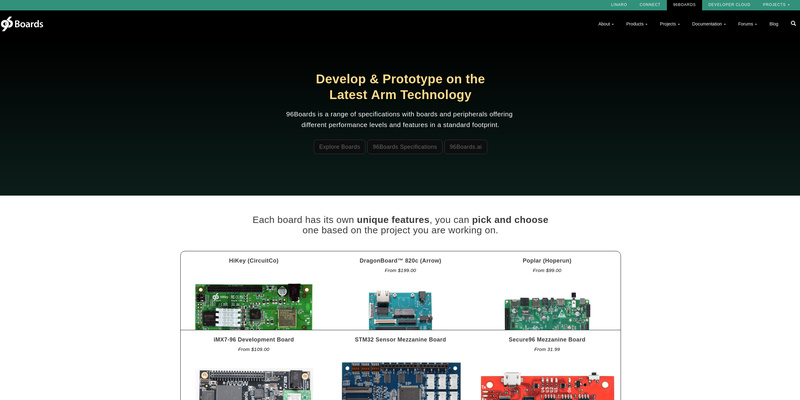 I just followed the direction on installing yocto and bitbake for the openembedded. What instructions are you using? Could you please send a link to the instructions you are following? Join the 96Boards Discord Server! 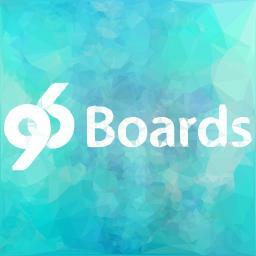 Check out the 96Boards community on Discord - hang out with 115 other members and enjoy free voice and text chat.